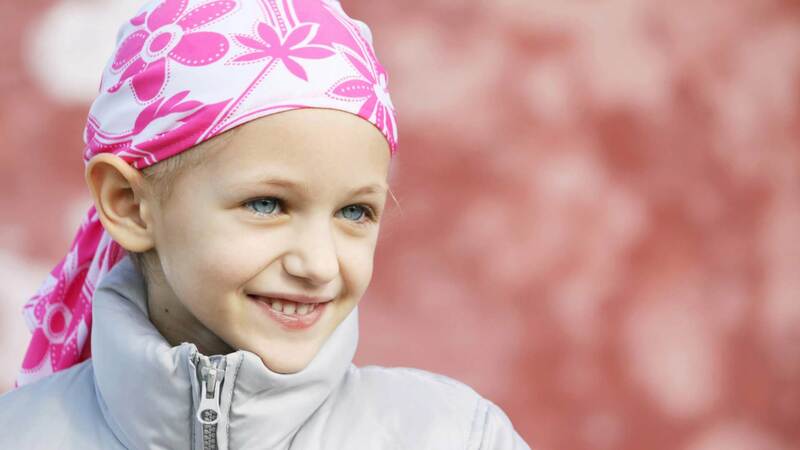 With mobile games we create social networks for children with cancer. and thus help in coping with the disease. 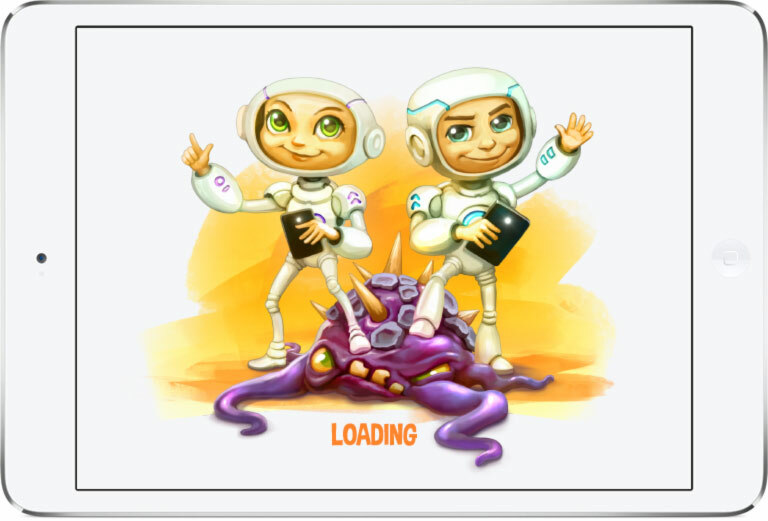 Modern technologies such as Augmented Reality and Virtual Reality extend our possibilities to create positive effects with Serious Games. 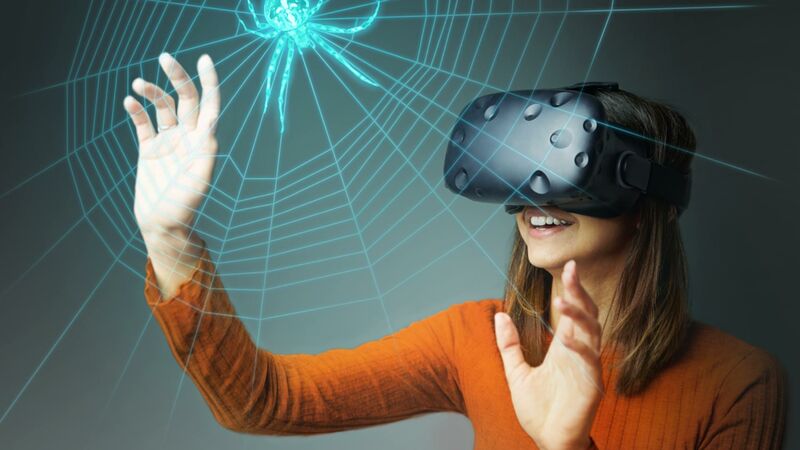 For example, we use augmented reality in our digital treatment concept DIGIPHOBIE, which is developed for the therapy of arachnophobia (spider angst). In the case of employee training, we also increase the efficiency of the training courses and reduce costs with a high-class presentation. 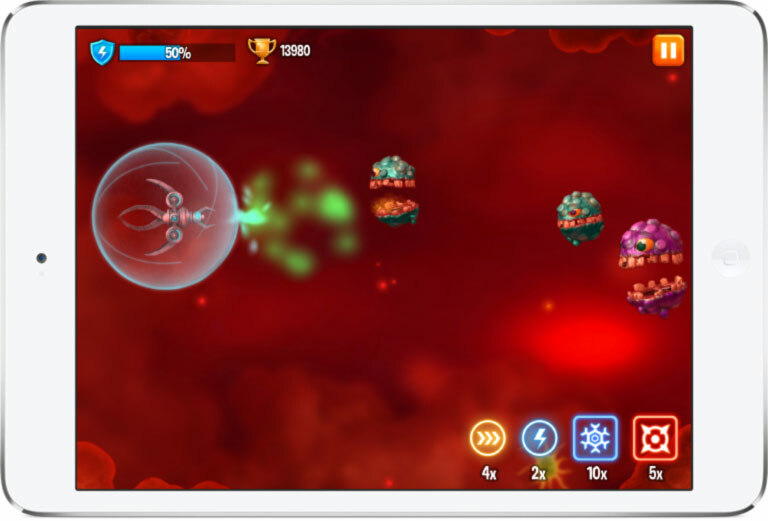 Mobile Games can help to prevent diseases in a playful way. They even can support the therapy. Intelligent concepts go way beyond known approaches like fitness-training. Some of the biggest pharmaceutical companies of the world trust on our experties with serious games solutions.